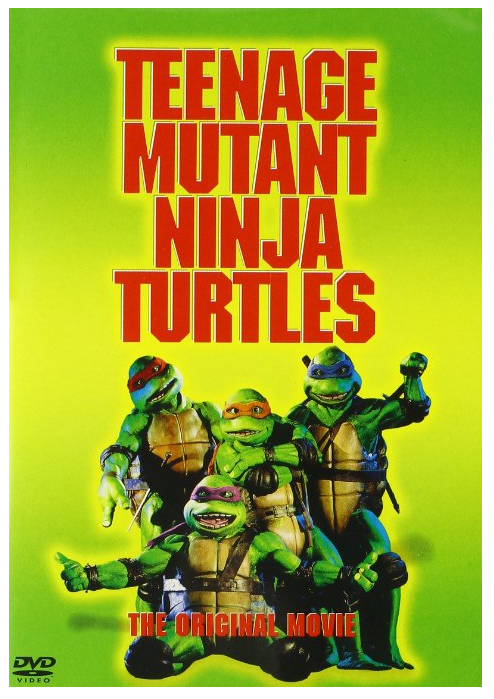 Teenage Mutant Ninja Turtles (Original Movie) on DVD Only $3.99! You are here: Home / Great Deals / Amazon Deals / Teenage Mutant Ninja Turtles (Original Movie) on DVD Only $3.99! on Teenage Mutant Ninja Turtles (Original Movie) on DVD for Only $3.99!